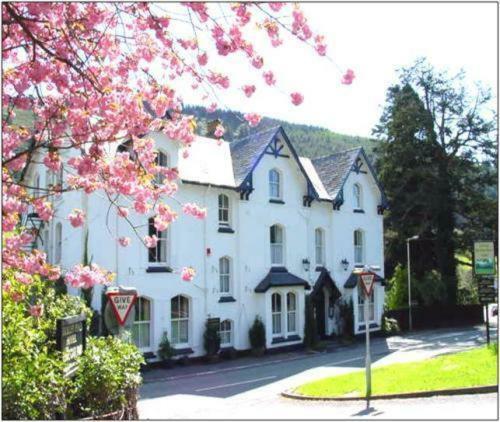 Dinas Mawddwy hotel accomodation, hotels in Dinas Mawddwy, Gwynedd. 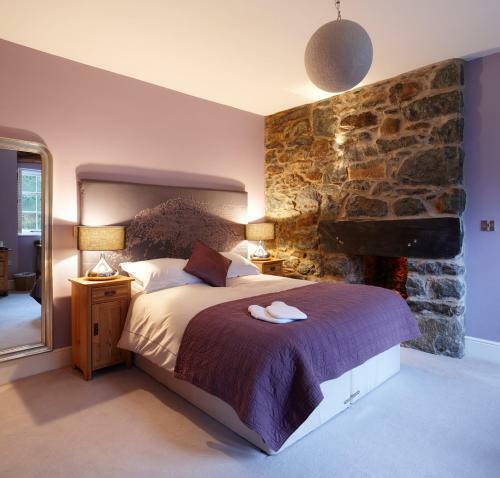 We have a selection of hotels in Dinas Mawddwy, Gwynedd, hotels near all the attractions, places to see and things to do. You are able to make an instant confirmed secure online booking. We also offer information on Gwynedd travel and tourist information. 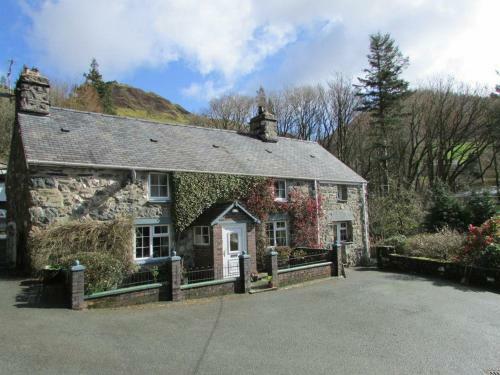 Dinas Mawddwy is a village at the southern edge of the Snowdonia National Park, Gwynedd, North Wales. The village stands amongst the most spectacular scenery at the convergence of the Rivers Cerist and Dovey in the shadow of the hills of Foel Benddin (543m) and Foel Dinas (478m). There is an abundance of attractions in the area, especially for those who enjoy the outdoor life, with hiking, cycling, golf, sightseeing, horse riding, and shooting â€“ all available in the surrounding area. You can be at the glorious beaches on the west coast of Wales in around 20-30 minutes by car. Or for those who like a challenge you may prefer to climb Cader Idris which at 893m is one of Walesâ€™ most popular peaks for hill walking. 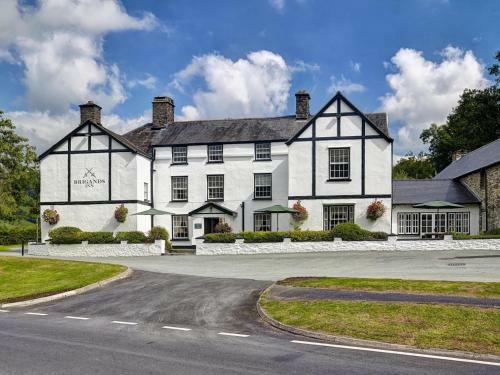 Although the population of Dinas Mawddwy might be small you will receive a big welcome in the village with three hotels in close proximity. The Red Lion has a good old fashioned bar, and the Buckley Arms and the Brigands Inn also offer good beer and good hospitality.